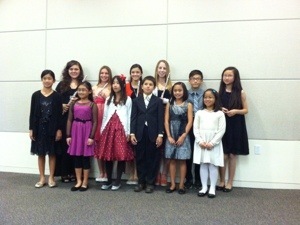 Congratulations to Catherine Howard for getting Second Place at the Murrieta Rotary Club Music Competition on February 12! This was open to all instrumentalists, including voice, and the competition was fierce! Catherine will go on to compete at the Rotary District level. Kaitlyn Hetsko, Zheng Hua Xia, Jonathan Lee, Fiona Harley, Shania Jin, Meijke Balay-Mickelson, Grace Couturier, Kelly Rausch, Hannah Diep, Emma Erickson, Hunter Erickson, Hudson Erickson, Chanelle Tan, Cheryl Tan, Charmaine Tan, Catherine Howard, Joseph Howard, Claire Howard, Alexa Willis, Cole Willis, Katherine Shepherd, Lucas Schaefer, Emilly Law, Kristen Law. Emma Erickson has entered the Hal Leonard Piano Composition Competition. Emma has been writing her music since last year, and has written many beautiful pieces. Her latest composition titled “Mysterious Dreams” was premiered at the Inland Valley Symphony Library Recital Series on February 22. You can view her beautiful performance of this beautiful piece on YouTube. Good luck to Emma on the competition! March 8 – I will be playing in the Inland Valley Symphony “The Planets” concert. Some of the lessons on that Saturday will be rescheduled to Sunday March 9. I will email the rescheduled times individually. 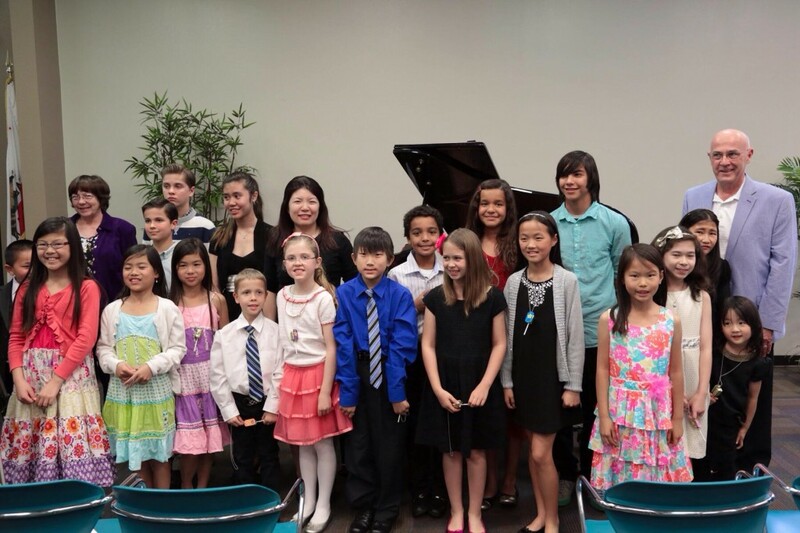 The students that received Certificate of Merit Branch Honors will be performing that day at the Honors Recital at the Temecula Public Library on Pauba Road. March 21-25 – I will be attending the MTNA National Conference in Chicago. This is my third year attending a National Conference, and this year I will be doing a showcase presentation for Musica Teachers Helper. I am also invited to present at the MTAC Conference in LA in July as well. I am very excited about these opportunities! Catherine is 16 years old and attends Riversprings Charter as Junior. In addition to her high school classes, she also participates in a dual enrollment program which allows her to takes classes at a community college along with college students. 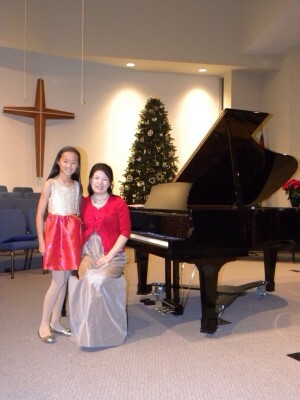 This year will be Catherine’s fifth year of piano study under Miss Yiyi. 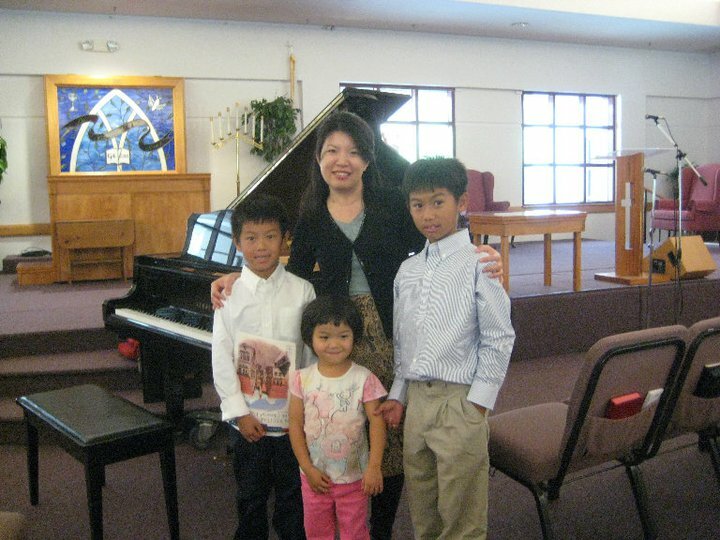 She has participated in many events since then including the International Guild Auditions, the Certificate of Merit, the Royal Conservatory Music program, the Inland Valley piano competition, and the Murrieta rotary competition, all of which she received high rankings. Catherine also plays the organ and is the choir accompanist at her church. She hopes to attend the Pipe Organ Encounter this summer and also plans on studying music in college. A favorite hobby of Catherine’s is cooking and baking. Recently, one of her recipes was published on Allrecipes.com, the most-viewed cooking website that serves globally, and received fantastic reviews. Catherine has been one of my very first students since I opened my studio in Murrieta. She has come such a long way. She was only an elementary level student when she came to the studio, and this year, she will be doing Royal Conservatory Music Development Program Piano Performance Level 9. I am very proud of how much progress she has made in the last few years, and I look forward to seeing her talent blossom even more!